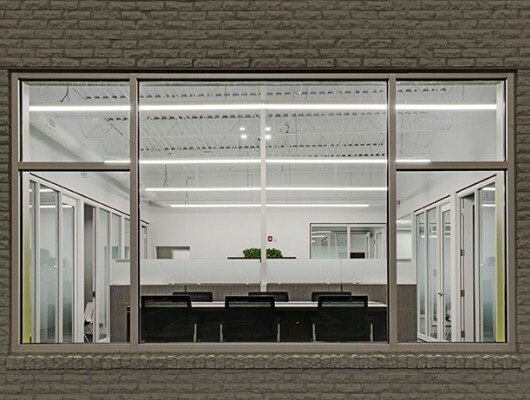 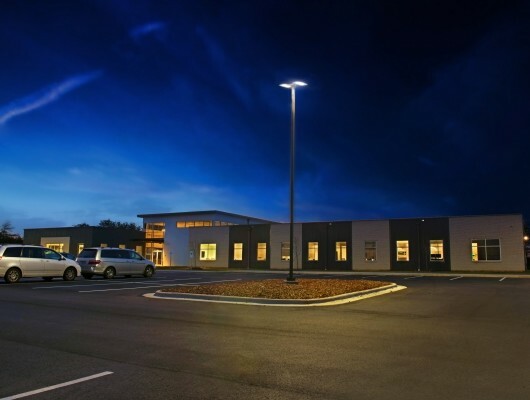 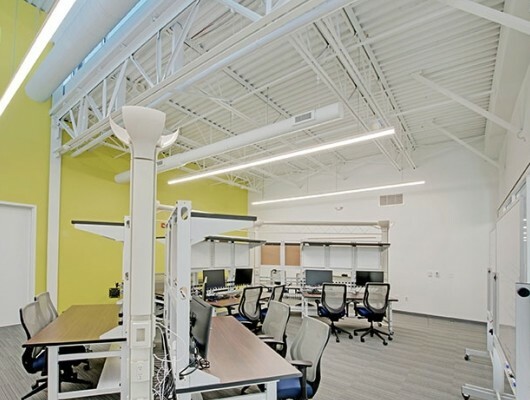 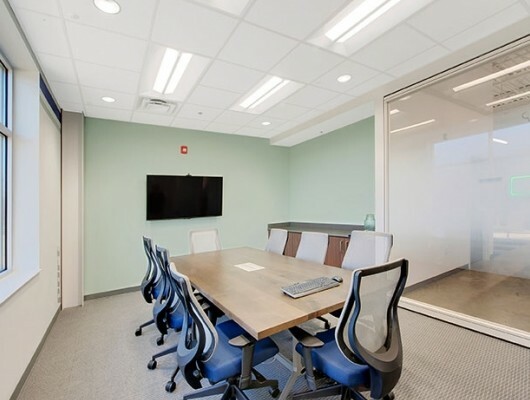 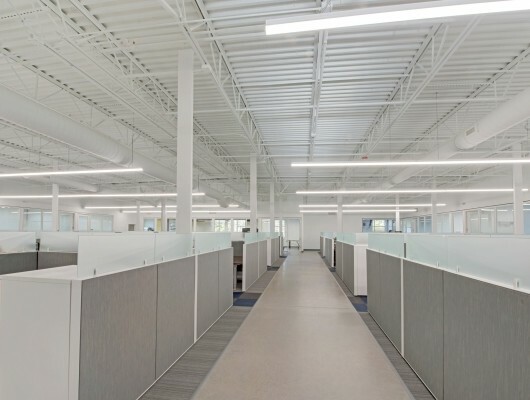 Avid Solutions, an industrial automation and information company, built this facility to house the companies primary office space and provide manufacturing, testing, and R&D. 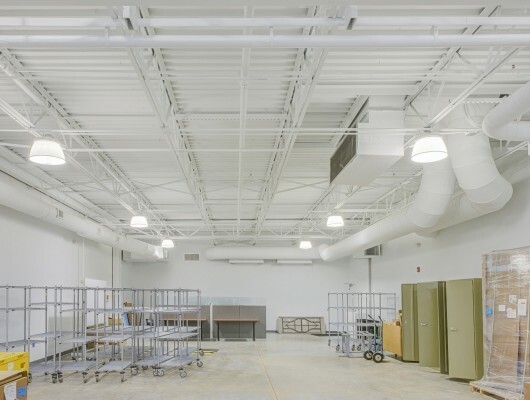 Avid Solutions had very specific needs for their operation such as the Programming Room, IT lab, Calibration Room and a state of the art Work Shop for fabrication and assembly. 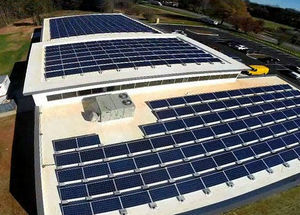 The entire roof footprint was outfitted with solar panels that offsets the operation costs, as well as supports the companies philosophies about technology and renewable energy.